Content management system, Custom built CRM. Rent To Own Anything (R2O) is a Melbourne-based, Australian owned business. Their aim is to help everyone no matter what their situation is, they understand that from time to time your financial situation may change whether you’re going through major life changes, unemployed, self employed, a student or on benefits. 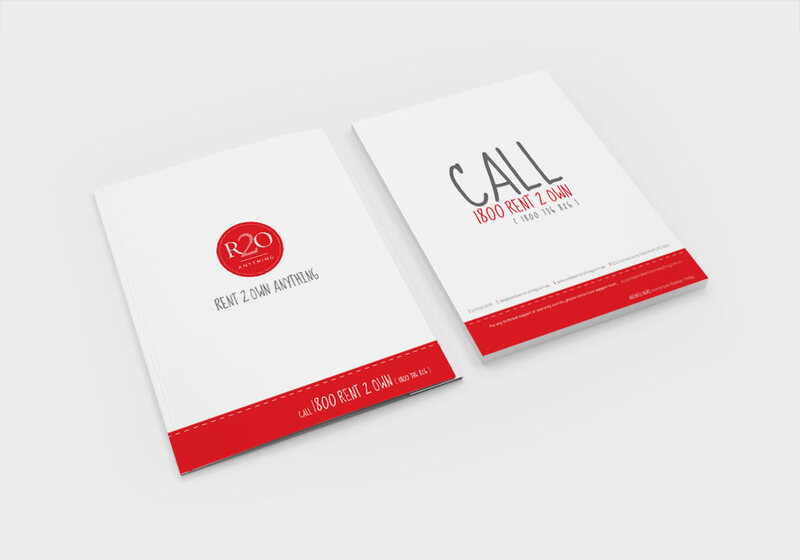 R2O engaged us to create their brand identity, stationery design and responsive website design and development with a custom built CRM system for order and product management. 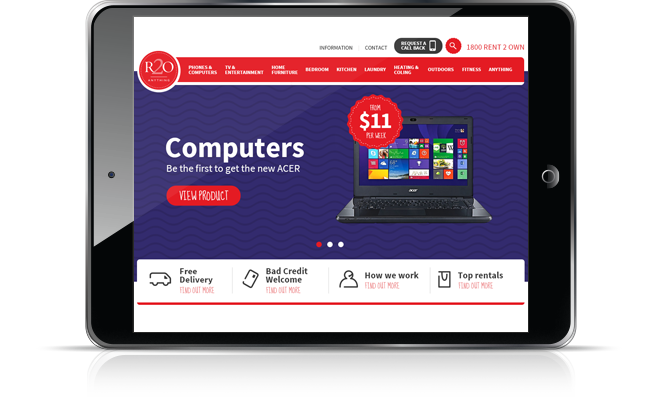 R2O’s main objective was to be able to display an extensive range of products on the website which was easily accessible on any device. Being able to manage the orders and products online was also a requirement in an easy to use custom application. 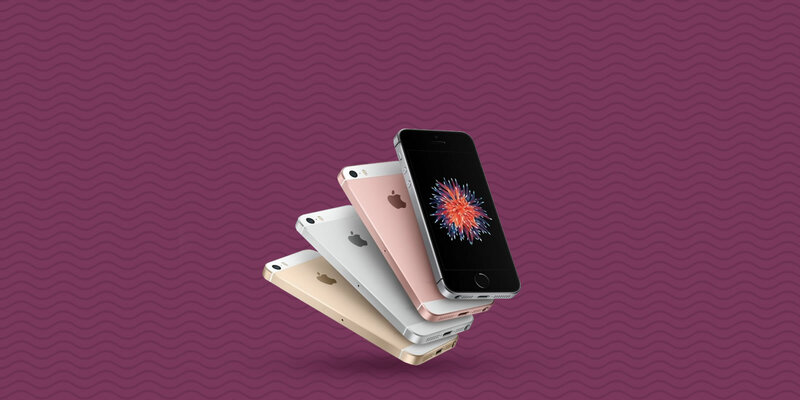 We implemented extensive research and wireframe planning before commencing on the website design and development. 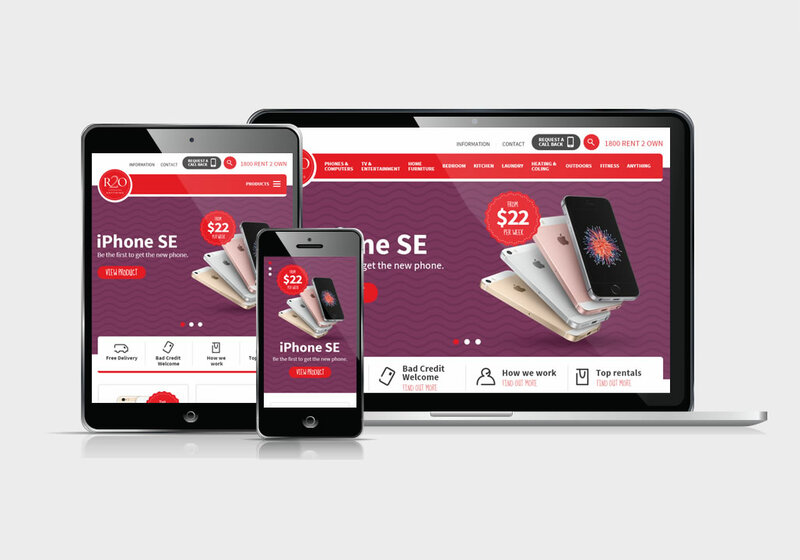 We were able to deliver a successful responsively designed product catalogue website built on a CMS which feed orders directly to the custom built CRM application. Every management aspect was able to be done online. Logo design, stationery design, folder design and marketing material. 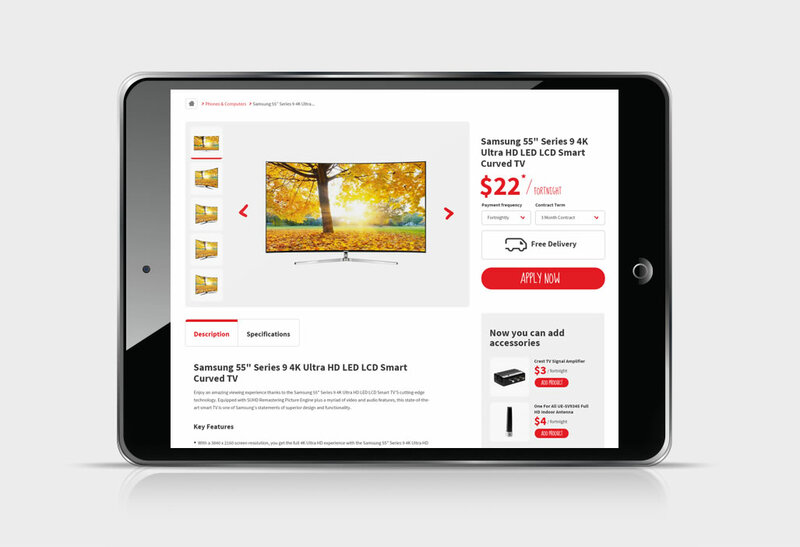 Simple informative user interface designs with products being the main focal point. 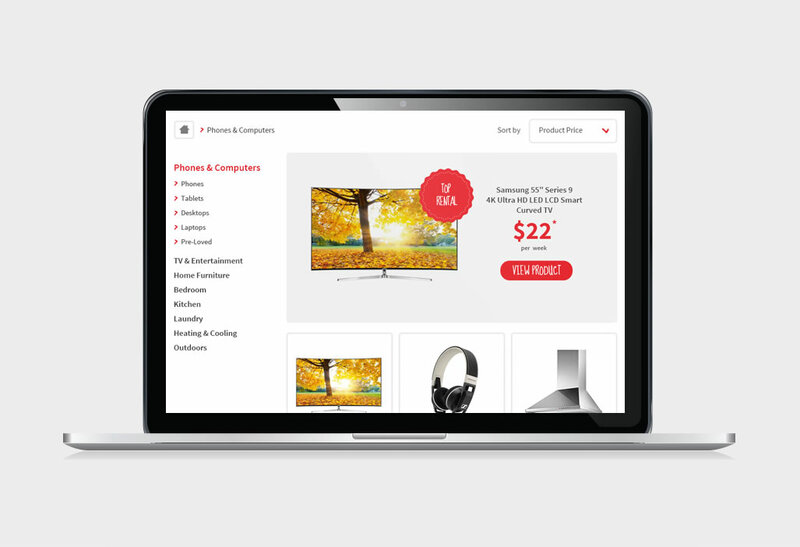 Website was built on a content management and setup like a shop, so users can browse and add products to their cart with the ability to change contract terms and payment frequency which automatically updates the price on the cart page. Once completed an application form with chosen product and users details gets emailed to R2O and loaded straight through to their custom CRM system.